The player below will let you hear all The Hideout shows from the original run at 106.7 WJFK in Washington, DC. 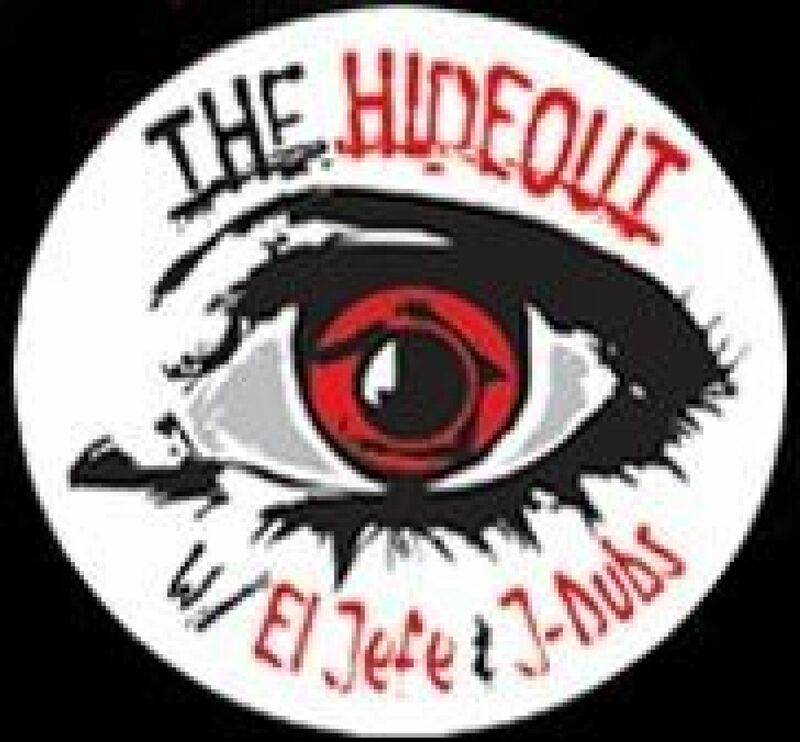 Starting from the show on Saturday nights as “El Jefe’s Hideout” all the way until they were heard week nights following Ron and Fez and then near the end doing Sunday afternoons. Highlights include Matt Albert getting a lap dance while eating fried chicken, Carolla doing the sniff test of what turned out to be used toilet paper, hearing from web weirdo UFO Phil, Private Pyle/Kane nearly killing several people with his retard strength, the initial live broadcast at Tequila Beach which fell apart, and the aftermath of Wonder Boy smashing out Dubs’ car window. We did not authorize. We the people! We did not authorize. We the people! We did not authorize. We the people! We did not authorize. We the people!